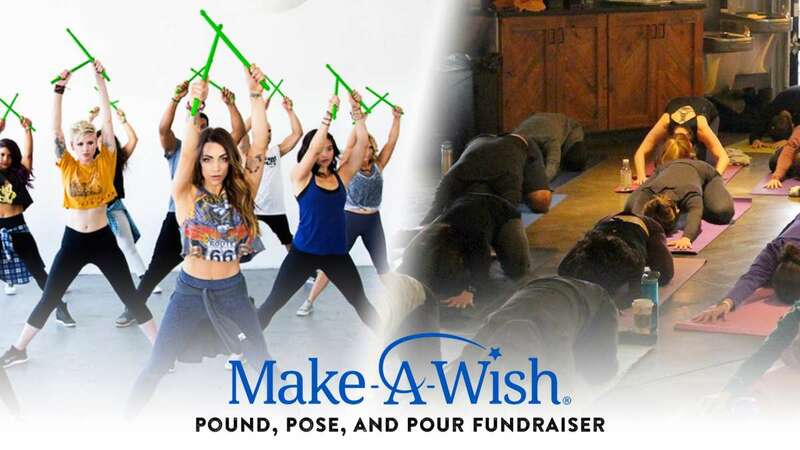 You will not want to miss this amazing opportunity to experience a great POUND and Yoga workout, see a belly dance performance, and participate in giving to the community in our Corridor Make-A-Wish Campaign. All proceeds will be donated toward granting wishes for children diagnosed with critical illnesses in the corridor area! 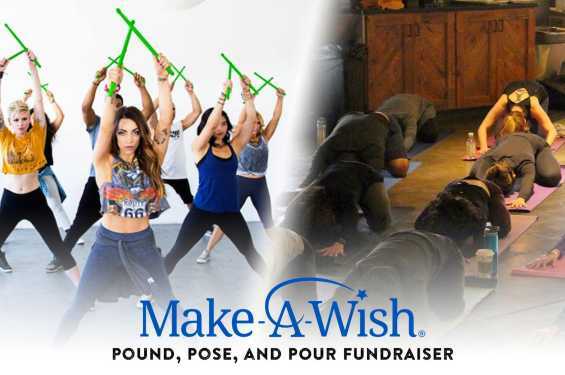 Bring a yoga mat, water, and be ready to sweat with a 30 minute intense POUND fitness cardio drumming session (Ripstix will be provided), followed by 30 minutes of Yoga to relax and stretch. There will be a belly dance performance during workout transitions! Big Grove will have special drink specials available for participants. Entry at the door: $15.00 Cash or Check made out to “Make-A-Wish.” You may also start your own fundraising page on our team website. Just click on “Sign up” and you will be added to our team as well as receive your own page.